This search engine is for the store only and not the rest of the website. If you would like to search within descriptions (recommended) check the Search in product descriptions box. Otherwise only titles will be searched. Certification of the Chicago Society of Jungian Analysts to train analysts is granted by The International Association of Analytical Psychology. The C.G. 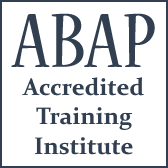 Jung Institute of Chicago is accredited as a psychoanalytic training institute by the The American Board for Accreditation in Psychoanalysis, Inc. 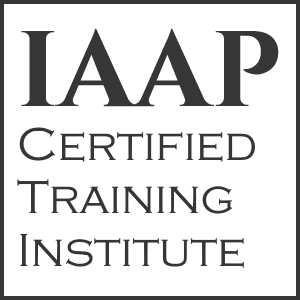 The Institute is approved by the Illinois Department of Professional Regulation for psychologists, social workers, marriage and family therapists, and professional counselors.